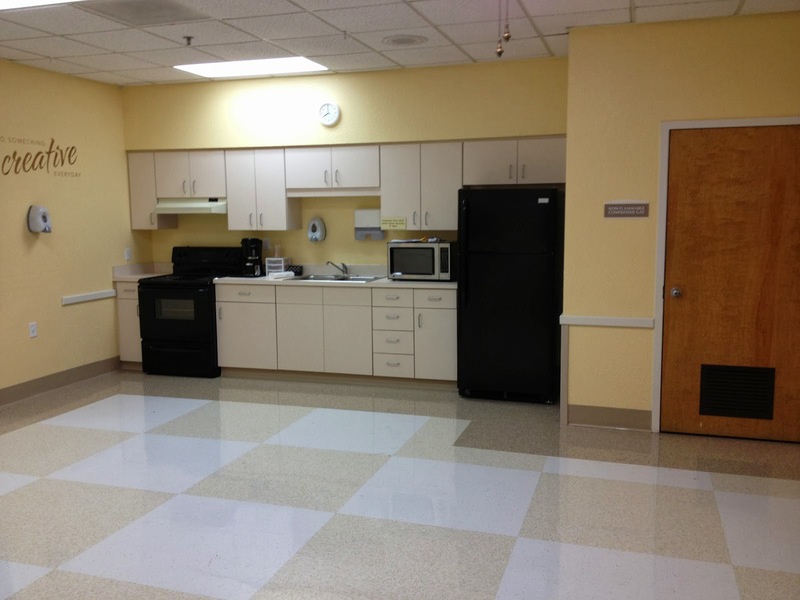 Congratulations to Highlands Lake Center for receiving the Governor's Gold Seal Center Award! 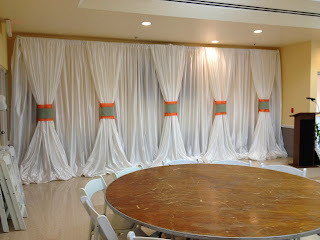 Fabric décor created by Party People celebration Company to cover up the kitchen area and storage of tables to create a lovely backdrop for buffet. 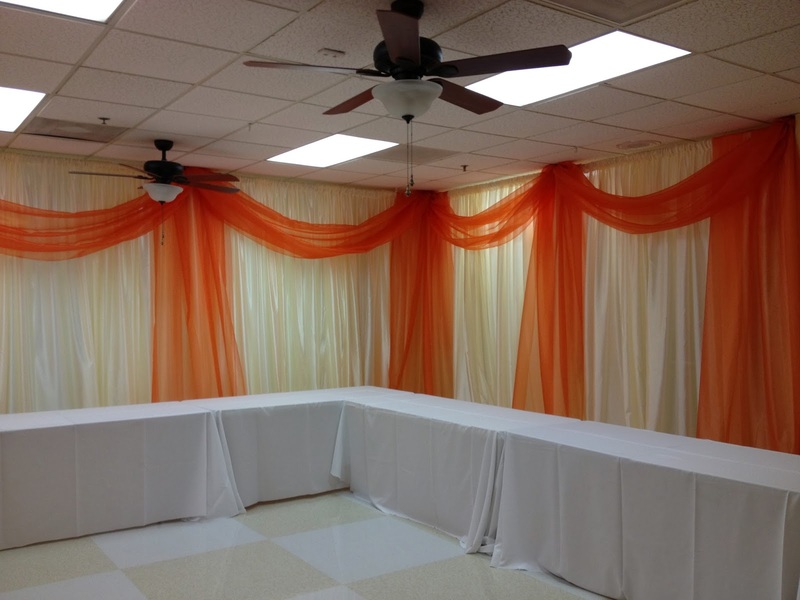 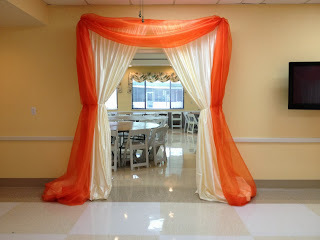 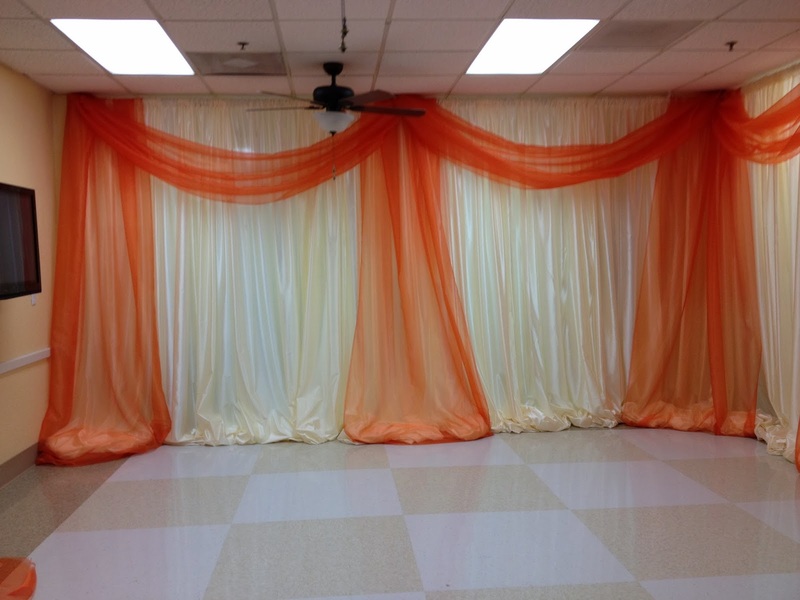 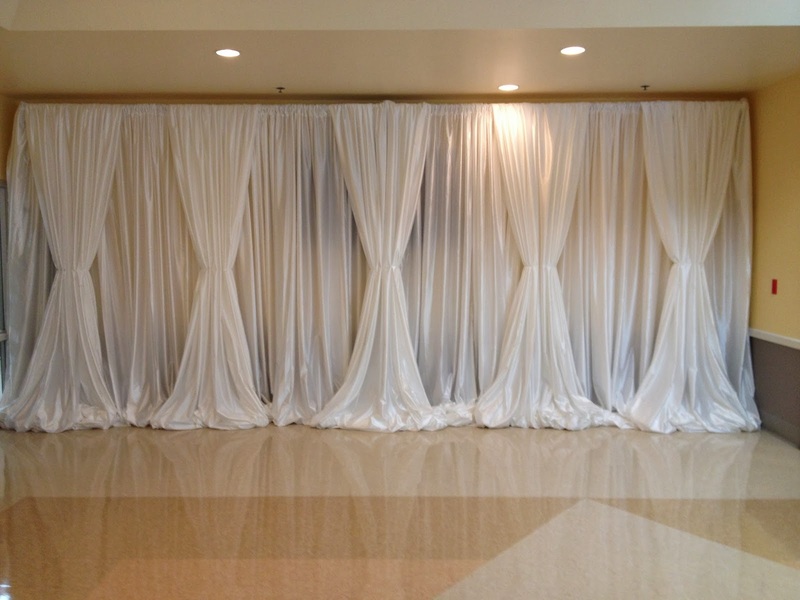 Ivory Fire Retardant Pipe and drape with Orange Organza accents create a lovely look in the room. 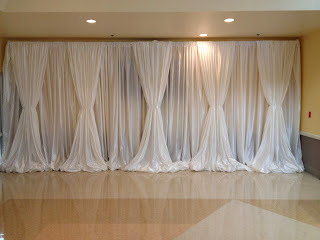 White Pipe and drape before color accents. Ivory room before we did backdrop Have Party People Celebration Company transform your space for your Special Celebration. Call 863-255-2025, or visit our website http://partypeoplecelebrationco.com and fill out the contact form.